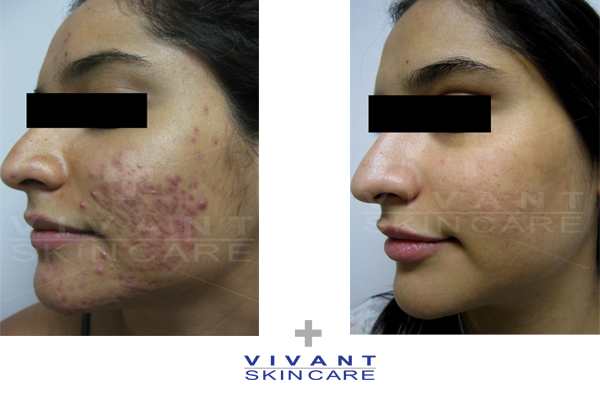 Learn about acne and options you have. Check out these other articles. Lasting Image is passionate about helping your esthetic needs so welcome – please call 551-0338 and set up your consultation. 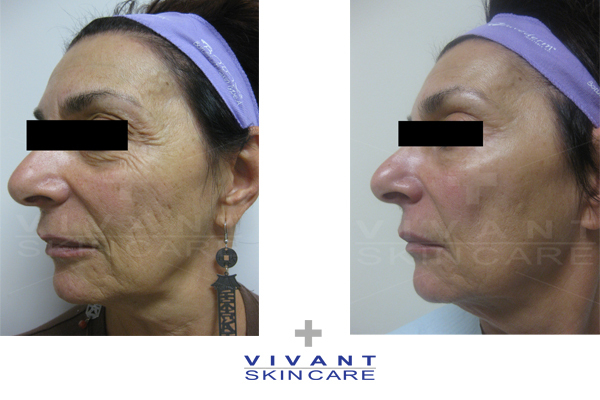 Vivant® Pharmaceuticals products are designed to be used under the supervision of a licensed skincare professional. 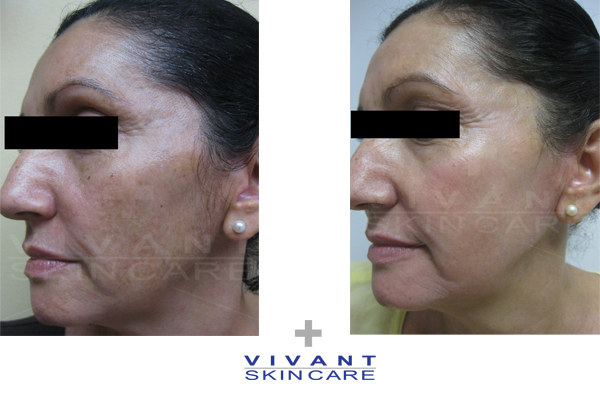 All customers must receive an in-person consultation by a skincare professional prior to purchasing or using Vivant products. Call Lasting Image Face and Body for an appointment.